We aim to deliver an art education that is a broad and exciting experience for every pupil. Art at QEGS is concerned with nurturing and stretching the creative knowledge and ability of every individual through teaching practical visual language skills, an understanding of aesthetics and perception, encouraging expression, gaining critical, historical and cultural awareness and developing an understanding of concepts and ideas. Develop a practical understanding of different materials and techniques. Gain confidence in communication and self-expression. Develop independent, creative thinking skills. Gain critical and contextual understanding through exploring art and artists. Pioneer, explore, invent and experiment. The curriculum is designed for our pupils to explore and develop an understanding of different materials and techniques in 2D, 3D and digital media, gaining knowledge of art history and different cultures. All pupils are taught for two periods per cycle in small class sizes (maximum of 14 pupils). Pupils also benefit from having creative days, where they can explore their ideas and realise their intentions through to finished pieces of work over a sustained period of focus. 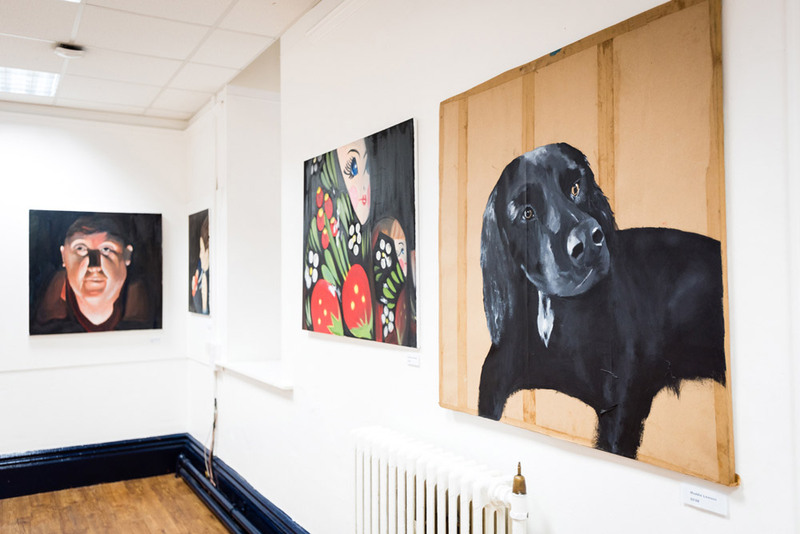 The GCSE Fine Art course encourages an adventurous and enquiring approach to art and consists of drawing, painting, printmaking and sculpture (which can include site specific installation work). Pupils can also work in alternative media, which includes contemporary approaches such as installation and digital technology. The course covers a range of activities and more in-depth assignments. Pupils have the opportunity to experiment with different media in order to explore their strengths and preferences. The course is split into two units. Unit one consists of a personal portfolio of work which has a 60% weighting of the overall qualification. Unit two is the externally set assignment which has a weighting of 40%. Both units are internally assessed and externally standardised. The Art Department benefits from having excellent accommodation. It is located in its own building, Hartley House. There are four large, well-equipped studios spread over two floors, all benefiting from excellent natural light. 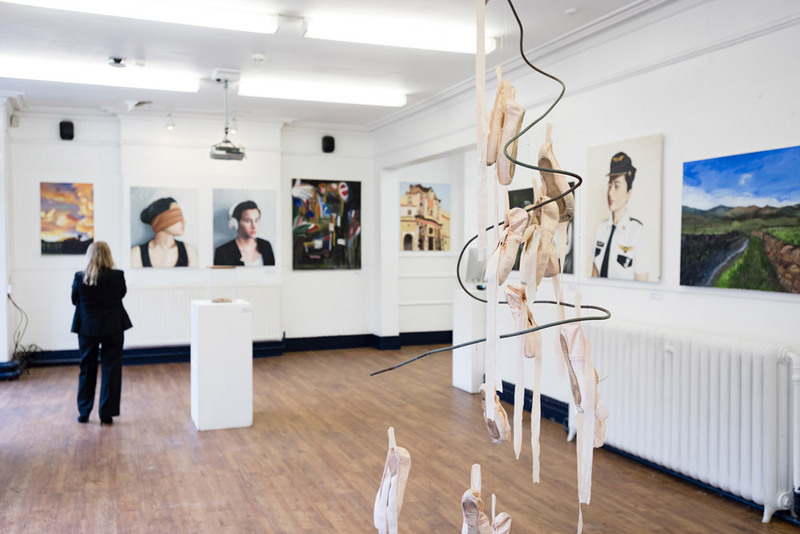 One studio provides very generous personal spaces and is used purely for A level pupils. In addition to the practical studio spaces we have a digital media suite. We offer a variety of additional learning opportunities such as trips to galleries and places of cultural interest both within the UK and Europe. Recent trips have included visits to London galleries such as Tate Modern, National Gallery and National Portrait Gallery. There is also a biannual residential visit to Rome. 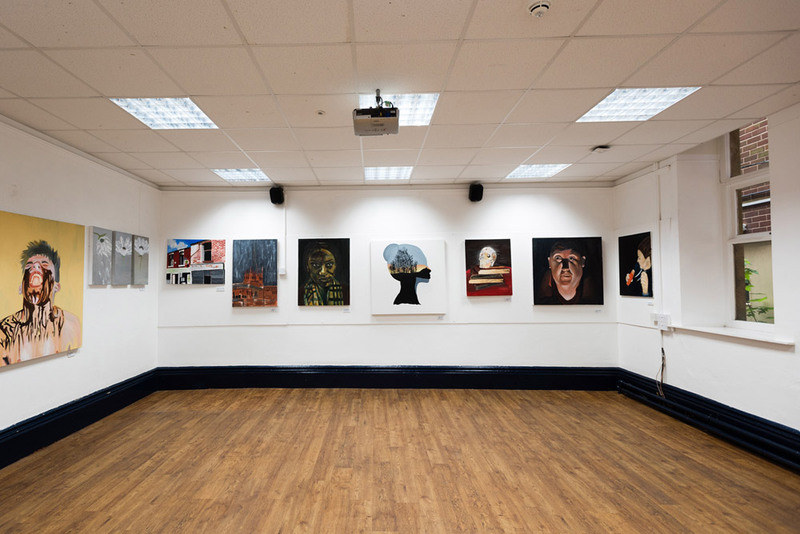 We encourage guest speakers and visiting artists into the department and we have recently had artists such as Alan Birch and Mark Demsteader work with our pupils. A rich programme of extra-curricular opportunities are available for each year group. For Years 7-9 there are a wide selection of lunch time activities to choose from, including, art club, digital art club and comic club. There are regular after school sessions for GCSE and A level pupils and they are also able to work on their portfolios or attend personal tutorials during lunchtimes. GCSE and A level pupils also have the opportunity to attend an open studio day during the Easter holidays. 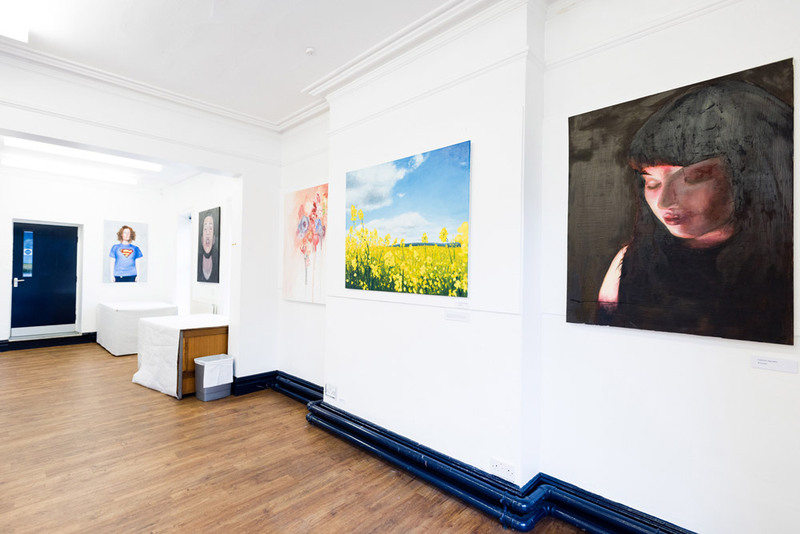 We regularly celebrate our pupils work throughout school and in June we hold an annual Summer exhibition where all examination classes display their work in a gallery setting. 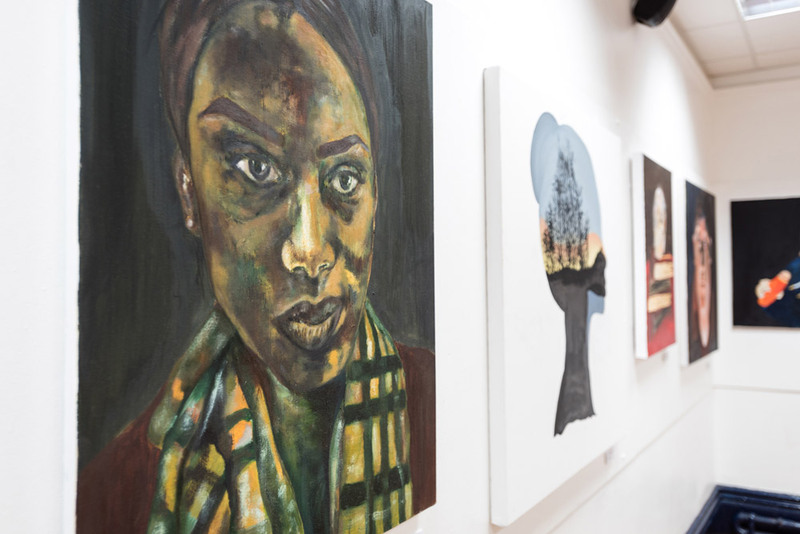 Our pupils have successfully exhibited their work in prestigious online exhibitions such as the Saatchi Gallery online exhibition and The Royal Academy Summer A level exhibition. 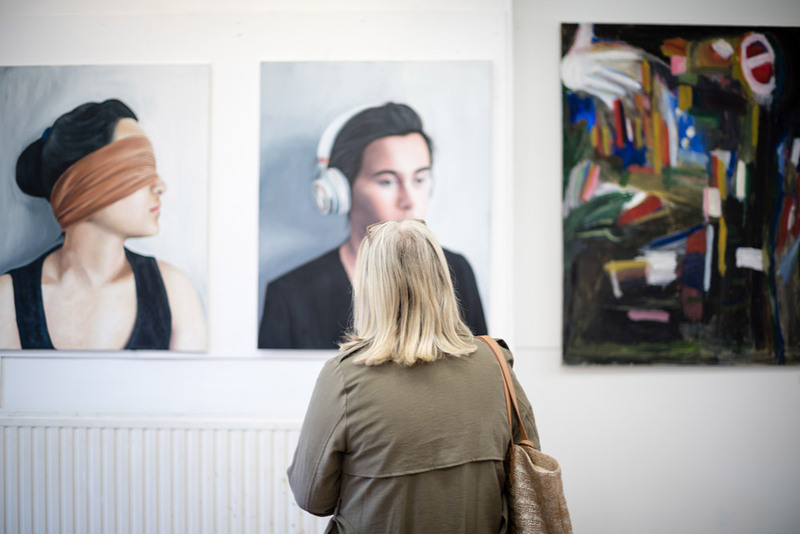 We are proud of the achievement of our pupils at both GCSE and A level and some have continued to study at some of the most prestigious Art establishments in Europe, such as The Slade School of Art, Glasgow School of Art and Goldsmiths University.